Dr Ivy Man, Chow Chan and Helen Anderson share their experience with pursuing a career with Kumon. As the New Year is almost upon us, many people will be thinking about setting themselves goals and challenges to achieve in 2019. 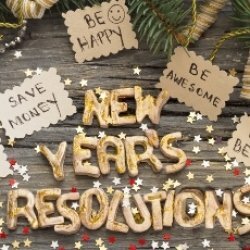 There are a number of reasons why encouraging your children to set themselves resolutions can be beneficial.